A litter pick organised by WDH and partners gave part of Castleford a lift and helped kick off the events for Smawthorne’s Love Where You Live Week. The Wakefield Together clean-up was the beginning of a week of activities that saw WDH working with partners from Wakefield Council and the Police to help local residents love where they live. On Wednesday, Lisheen Avenue hosted a health and wellbeing event. Residents who came along were able to get health and wellbeing advice from our partners at Wakefield Council and the NHS. They also got involved with Get Online Week by completing a digital MOT and received help from our Digital Angels about getting online and accessing Your Account. WDH’s Cash Wise team were also on hand to help residents with budgeting and financial advice. Friday morning saw a Street PACT meeting, involving the Castleford Neighbourhood Policing Team, who went out and about knocking on doors to address any community safety concerns and to listen to suggestions from local residents about how we can continue to improve services. 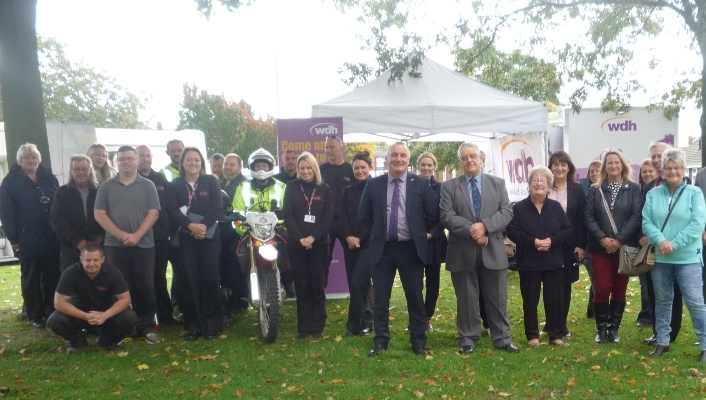 WDH Estate Manager James Sharpe said: “We and our partners are committed to supporting the community and the activities we’ve arranged reinforce our work in Castleford. 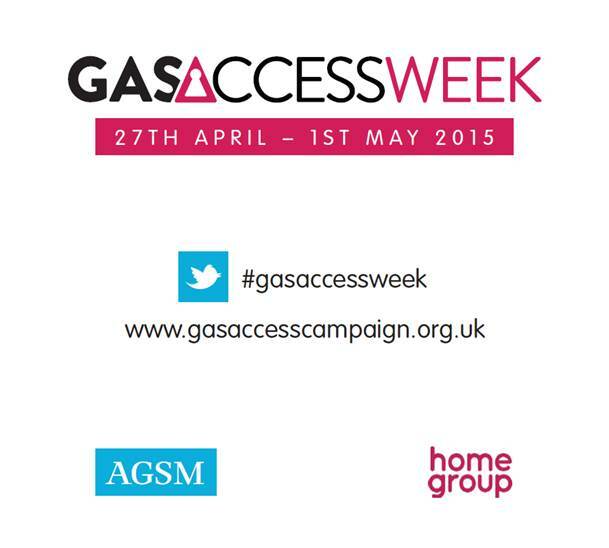 Gas Access Week This week is Gas Access Week, an event designed to promote the ongoing Gas Access Campaign.